New home built by Clear Choice Homes. 174 Edge Hill Drive has some of the best water front and access to Canyon Lake. Easy walk to the water from this lovely home with many upgrades including a 22 gauge metal roof, 16 SEER High Efficiency HVAC system and water softener. Italian canopy vent hood will complete your kitchen with an electric cooktop for easy cleaning, piped for gas for those that love to cook with gas. Living, dining & master bedroom are virtually staged. Buyer to verify schools and all measurements. 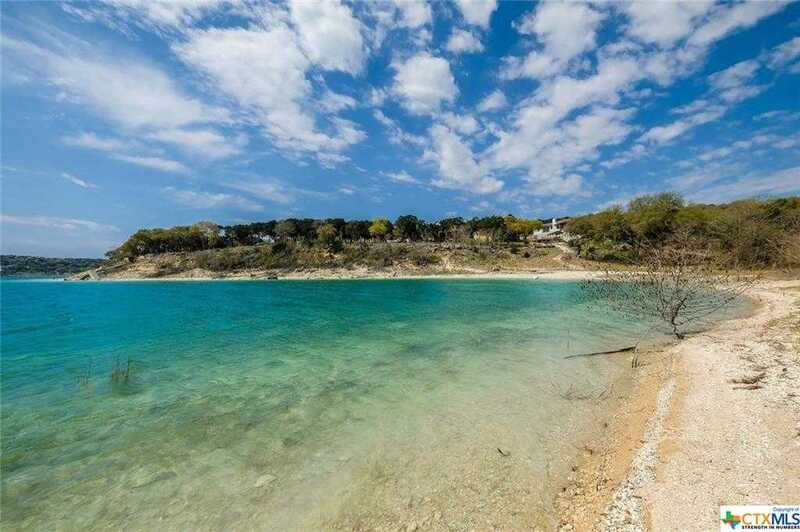 Please, send me more information on this property: MLS# 343082 – $724,999 – 174 Edge Hill Drive Unit 6, Canyon Lake, TX 78133. I would like to schedule a showing appointment for this property: MLS# 343082 – $724,999 – 174 Edge Hill Drive Unit 6, Canyon Lake, TX 78133.